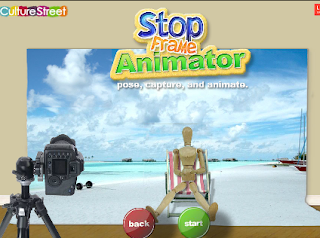 Stop motion or stop frames is an animation technique that allows video creators to animate static objects through the incremental combination of a series of pictures made of the object in different positions. As a cinematographic technique, stop motion has been around for over a century now and early film makers used it to create amazing movies. This excellent video from Mashable explains the basic principles behind stop motion and how you can use it to design awesome animations. 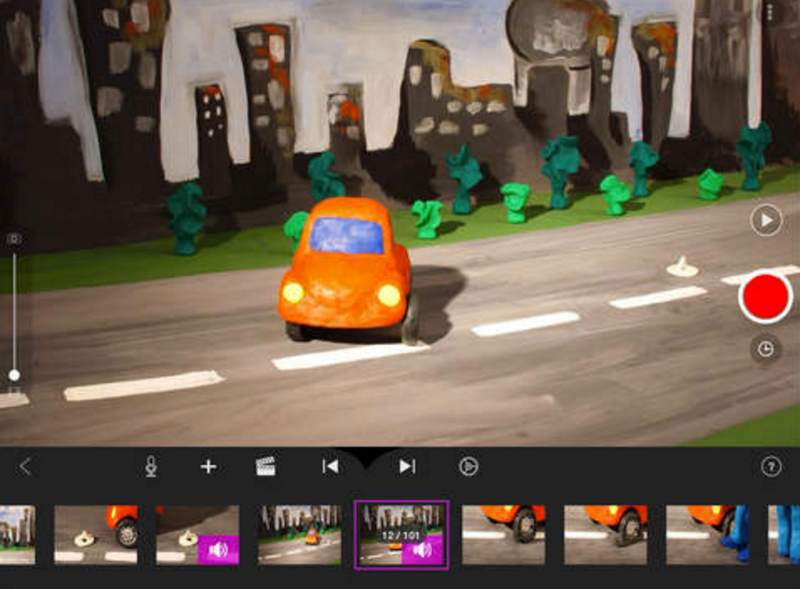 With the advance of technology, there appeared a wide range of mobile apps that allow you to easily create beautiful stop motion videos with any advanced technical knowledge. 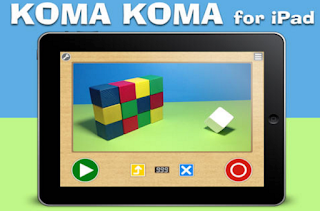 The list below features some of the best apps we recommend for teachers keen on integrating stop motion animations in their instruction. Check them out and share with us if you have other suggestions to add to the list. 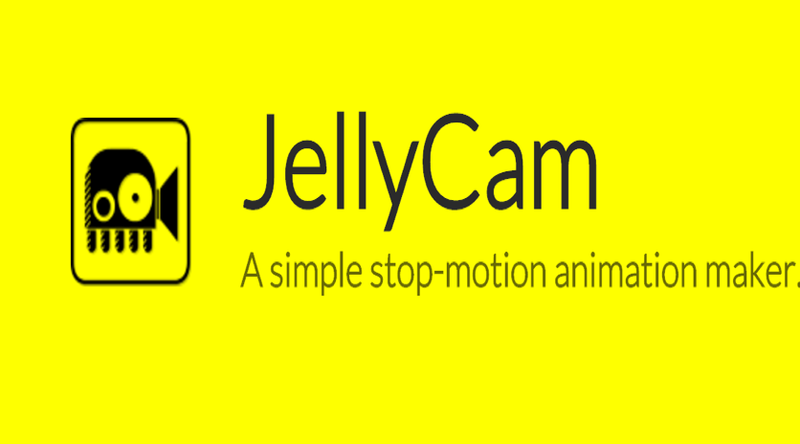 This is a cool tool for creating stop motion animations. The process is very easy, just click on start and pick a background scene from the ones provided there, then drag your manikins wooden character into the scene. You can then choose to add other features like music and sound. This is a simple and easy to use app for creating stop motion animations. Some of its features include: Simple user interface with only 4 buttons; Variable frame rate from 1fps to 30fps; Automatic capture with time interval (3sec to 10min); Save movie to Camera Roll; Email your work on flip book format image. JellyCam is another cool tool to use for creating stop motion movies using webcam snap shots.It also enables you to add mp3 soundtracks to your movies and when you are done you can export them as a .flv video for upload to YouTube. 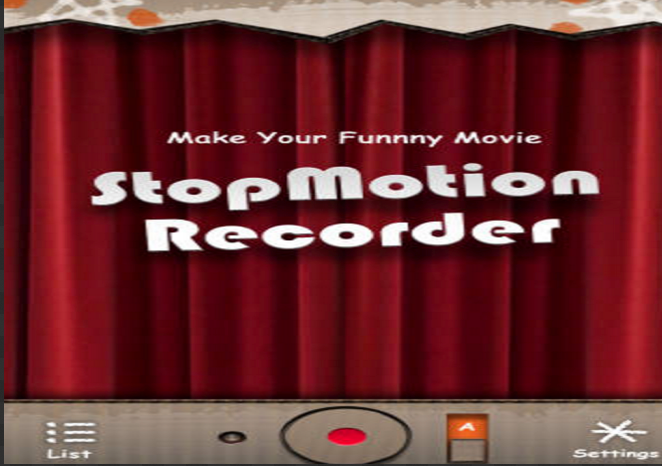 StopMotion Recorder is toy video camera enable you to make stunning stop motion video like claymation. Some of the features it supports include:canvas rotation, automatic capture with time interval, manual capture with simple touch on screen, manual capture with clap sound,with 'Preview', You can change FPS & remove frame by frame,Video can be shared via email, 'FaceBook', 'Flickr', 'Twitter(TwitVid)', Twitter(yFrog) & 'Youtube' ('Facebook' Will be included next update).